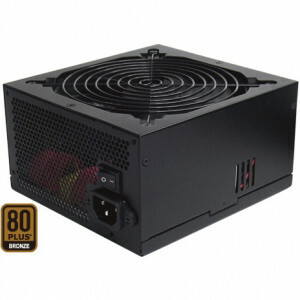 Dynapower 3U Single 460W Server Power Supply TC-3U46, w/ 1 x 80mm Fan. 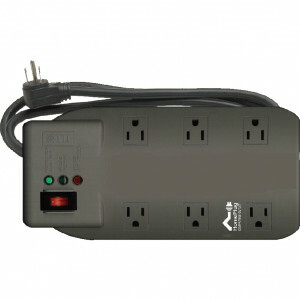 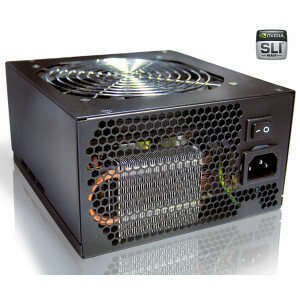 Dynapower Sure Star 1U Mini Redundant 300W Power Supply, Model: TC-300R8A. 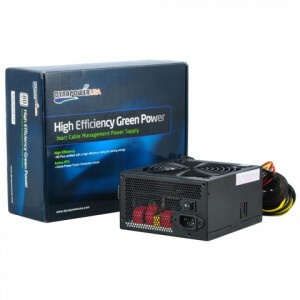 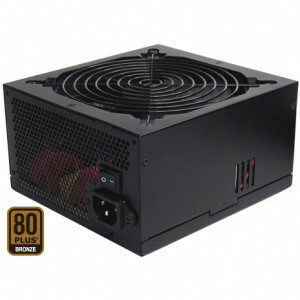 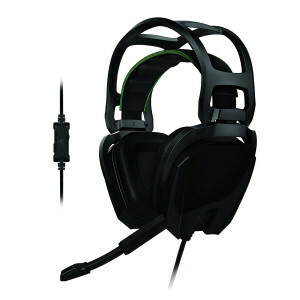 Dynapower 80+ High Efficiency 650W ATX12V / EPS12V Computer Power Supply EJ-650A80-B, Active PFC, Supports SATA, SLI / CrossFire Ready.